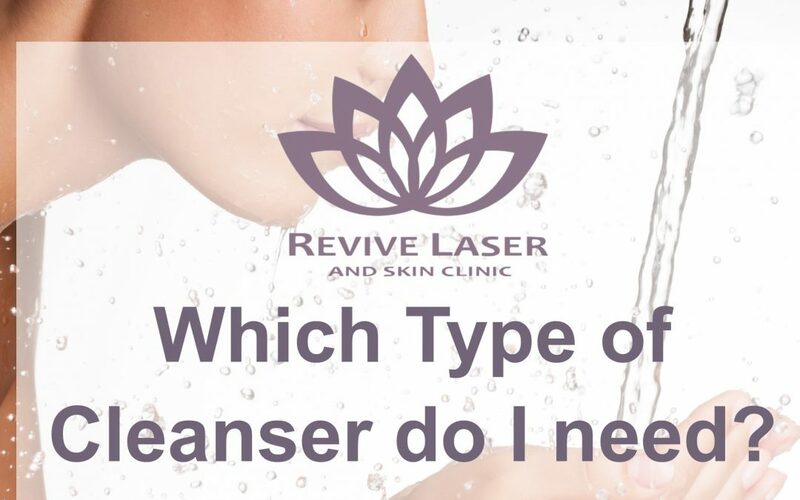 Which type of cleanser do I need? If you are using regular bar soap on your face, STOP RIGHT NOW! A bar of soap will leave it irritated, tight and dry. Proper face cleansers don’t just remove dirt, oil, and makeup from your face; a good cleanser also balances the pH in your skin to keep it healthy and strong. An unbalanced pH in your skin will leave it unprotected from dryness, redness, itchiness and possibly oiliness. The pH levels in the binders that hold a bar of soap together are way higher than your skin requires. 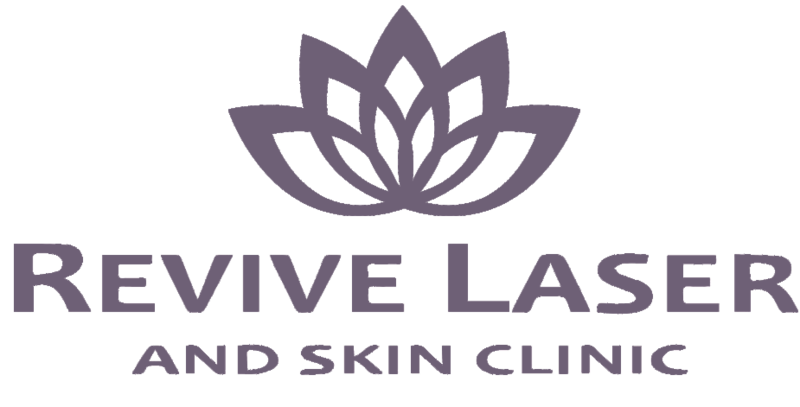 If the pH of your skin is balanced, your skin enzymes can function normally, which will help your skin cells turnover, help lock in moisture, leave it smoother and will also protect your skin from free radicals. You want a cleanser pH that’s between 4.5 and 6.5. The cleanser your friend won’t stop talking about; the one that has given life back to her skin, might not do the same thing for you. Choose a cleanser for your skin type; we are not all created equal. Here are three recommendations for different skin types from our favorite brand, SkinCeuticals. Soothing Cleanser Foam – Use this cleanser twice daily if you have dry, normal, or sensitive skin. This cleanser removes impurities while soothing and comforting sensitive skin. Very mild yet effective cleanser. LHA Cleanser Gel – Use this LHA Cleansing Gel twice daily if you are acne prone, oily or have combination skin. It helps decongests pores, smoothes your skin texture and will help brighten your skin. Defiantly the best choice for a facial cleanser for aged or acne prone skin. Simply Clean Gel – Use this cleanser twice daily if you have normal to mildly oily or combination skin. This gel is an effective exfoliator that helps to remove excess oil and makeup (even waterproof), leaving it smooth and soft.